Depending on your involvement in the animal rescue world, you may not be aware of the logistics and methods behind animal rescue transport. After all, we don’t think about how Amazon gets our prime packages to us every day do we? They just show up so why wouldn’t it be the same for animals being rescued? 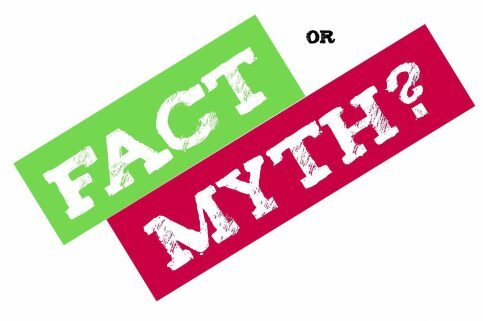 One of the myths often muttered by people unfamiliar with how animal rescue transport works is that the automobile is the only method of transportation involved. They usually say something like “It’s not like you’re rescuing animals on Southwest Airlines.” So the next time you hear someone saying that, be sure to point out how wrong they are. 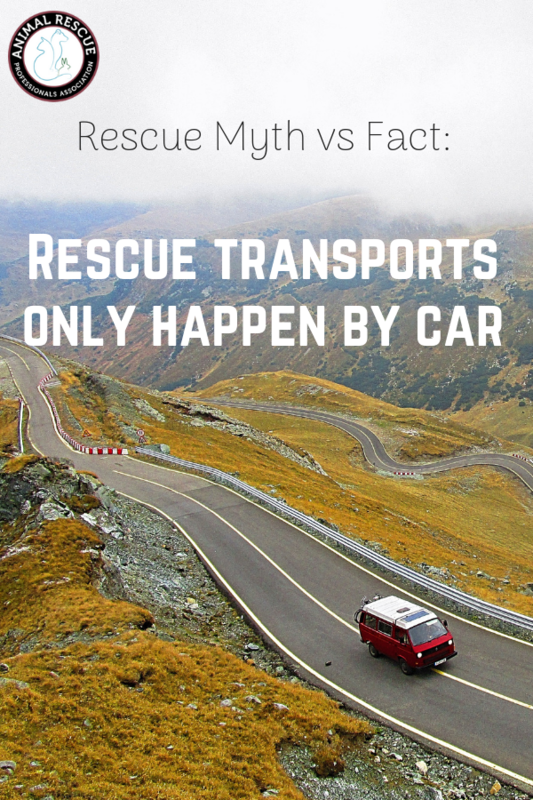 Fact: Animal rescue transport is not limited to cars. Transporters use a variety of methods to get animals where they need to go. We’ve talked previously about how animal rescue relay transports take place every week in the U.S., and the vehicle of choice for those is definitely cars. But, there are a fair number of aviators that also regularly join these transports using general aviation aircraft which can usually fly faster than cars but not quite as fast as the commercial airlines. 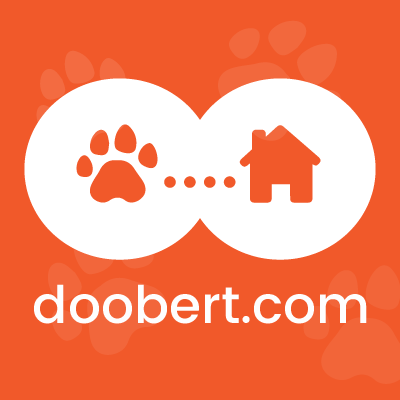 General aviation pilots play a critical role in animal rescue transport and they use amazing services like Doobert.com to help find, and plan these trips. But the transport of animals is still not limited to just cars and small aircraft, the big guys get involved as well. Even though one could argue that transports that take place via the airlines are not exactly rescue relays, the airlines can play an important part in safe, reliable animal transport. Most people probably picture Fido in the cargo hold of the plane, coming off the ramp with the other luggage, and they might not be aware that there are airline employees that regularly assist with transporting animals, in the cabin of commercial aircraft. 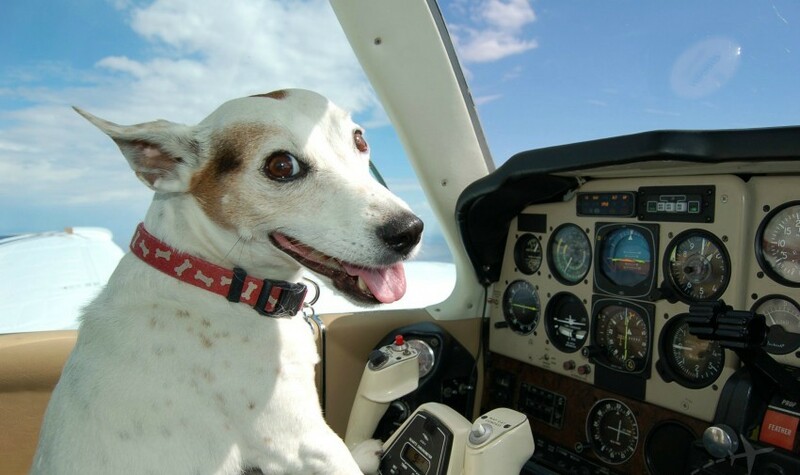 It is true that some animal rescue organizations rely on the airlines long haul and cargo capacity to save animals, particularly when they’re needing to fly from international locations. Animal rescues like Mayan Families and FurBae help save hundreds of animals by raising thousands of dollars to pay for their safe transport. Beyond just flying animals in cargo though, there are hundreds of dedicated volunteers that work for the airlines, and also use their free flight privileges to help save animals. 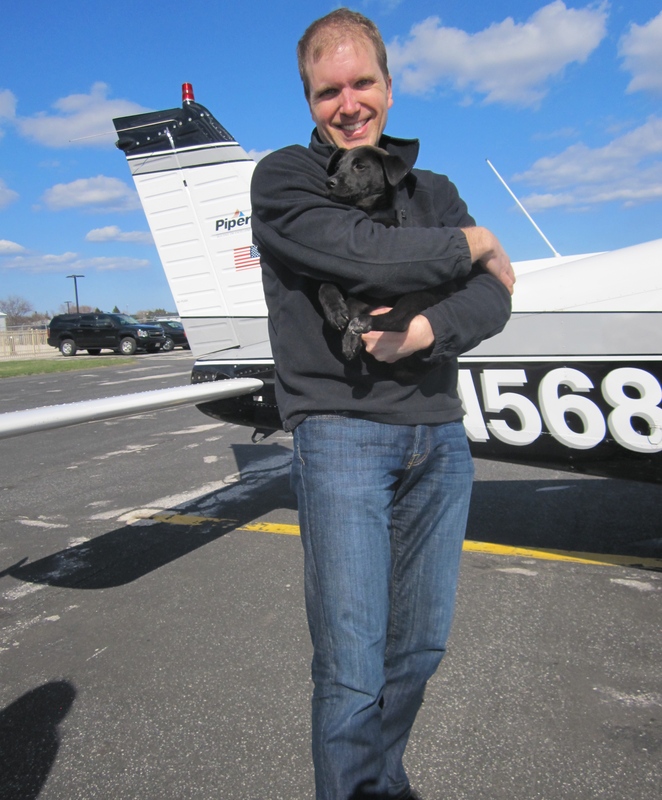 Very successful programs exist today with both Southwest and Delta airlines where employees of those airlines can use their free flight privileges to get animals from and to their destinations. Flight attendants, pilots and even mechanics use their days off to hop back on a plane, in the spirit of helping animals so that cargo is not the only option. Of course, we would be remiss if we did not mention our over the road trucker friends for the support they provide in saving animals. 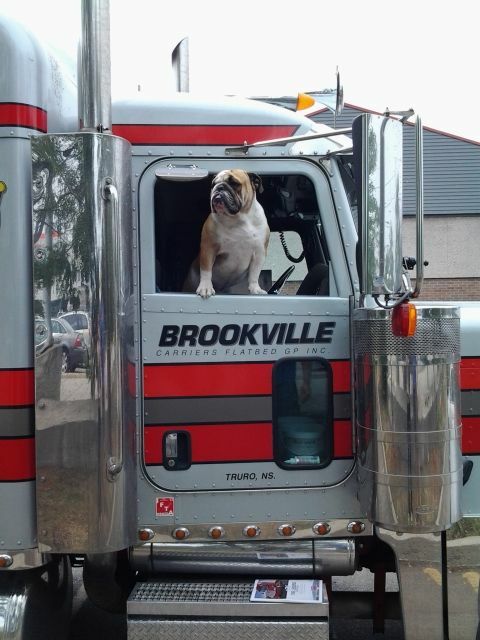 Amazing organizations like Rescue Road Trips and Operation Roger help coordinate animals needing a ride, with long haul over the road truckers that are headed in their direction. Most of the products we buy in the store are transported over the road, and long-haul truckers are the backbone of America’s logistics network driving millions of miles each year to bring us our favorite products. Adding an additional passenger in the cab is something they enjoy knowing that they are saving a life and delivering their passenger to a better future. 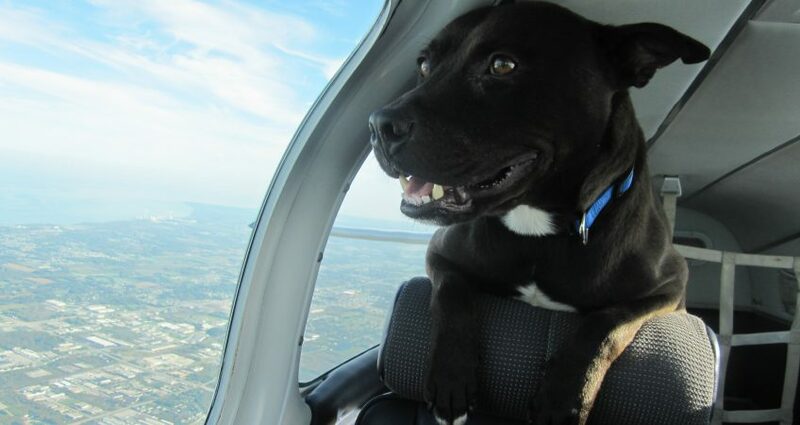 Whether driving or flying, tens of thousands of animal rescuers across the country and around the world understand the importance of animal rescue transport. Whatever the method, whatever the mode, they dedicate their time, resources and money to getting animals safely to their destinations.